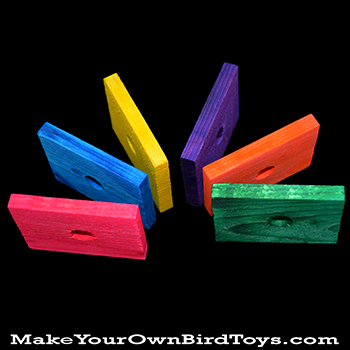 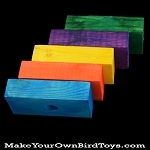 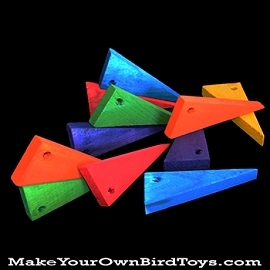 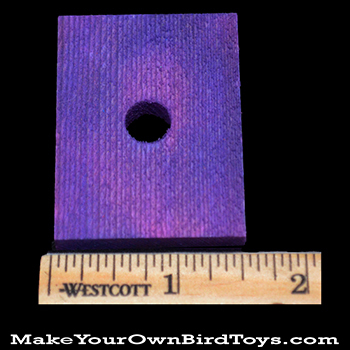 Brightly colored pine slat approximately 2" x 1 3/8" x 1/4" thick with a 3/8" hole. 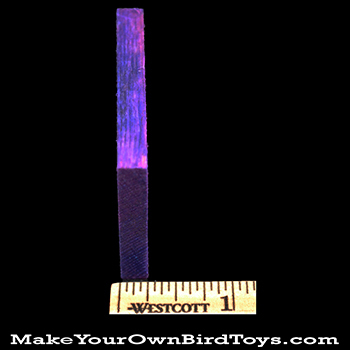 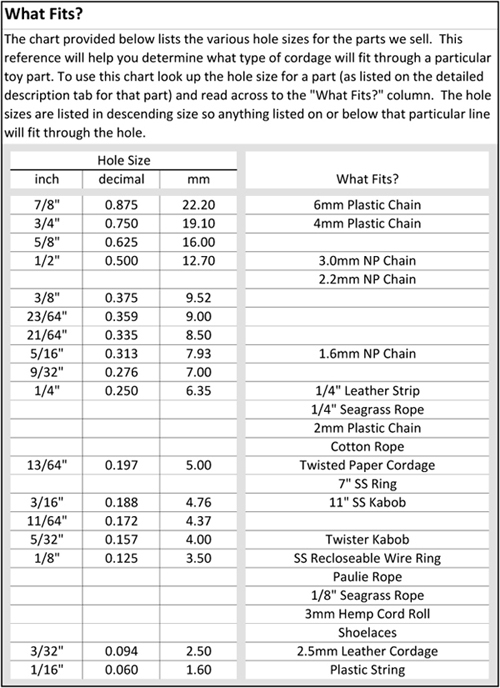 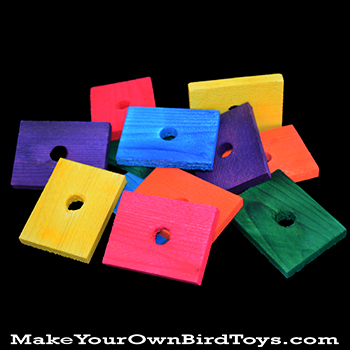 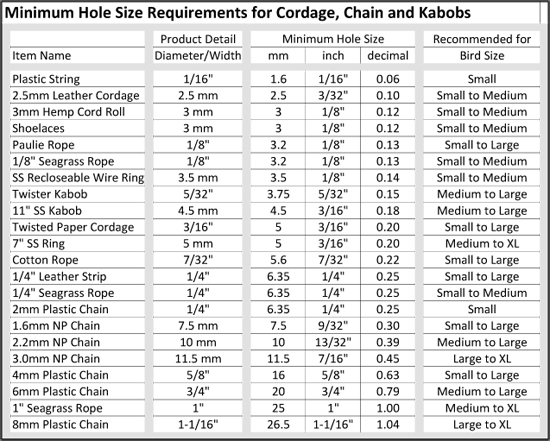 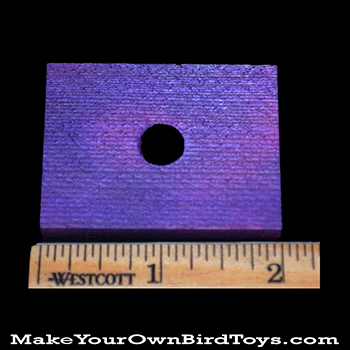 Easily fits on 1.6mm chain, cotton cord, leather strips and SS toy bases. 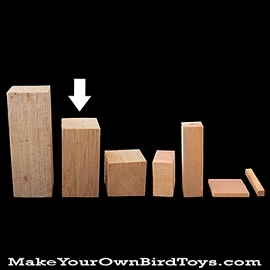 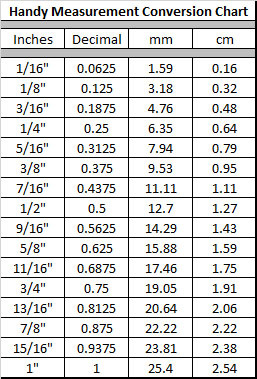 Q: how much harder is pine then balsa? 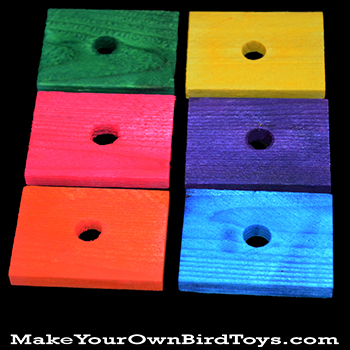 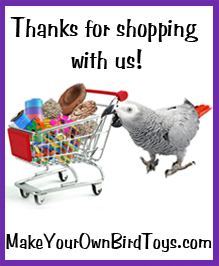 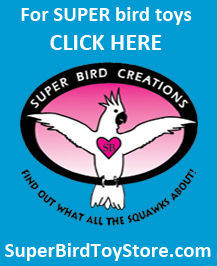 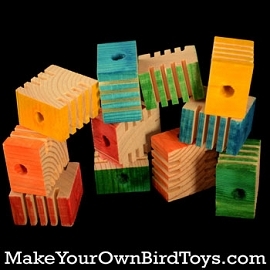 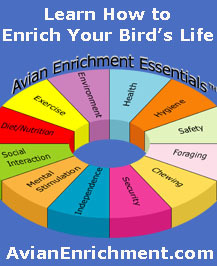 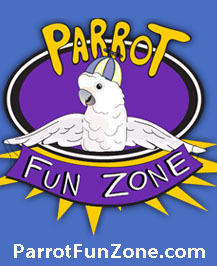 Which is best for parakeets?